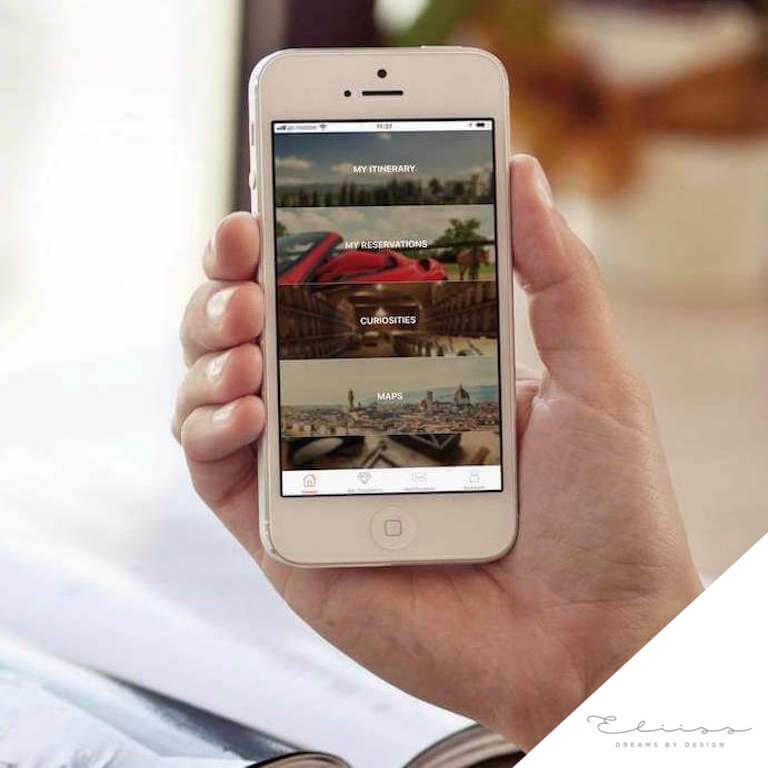 Mobile App development for the luxury brand Eliiss. An app that enables to reach that accurate perfection that only technology, together with a personal touch, can reach. 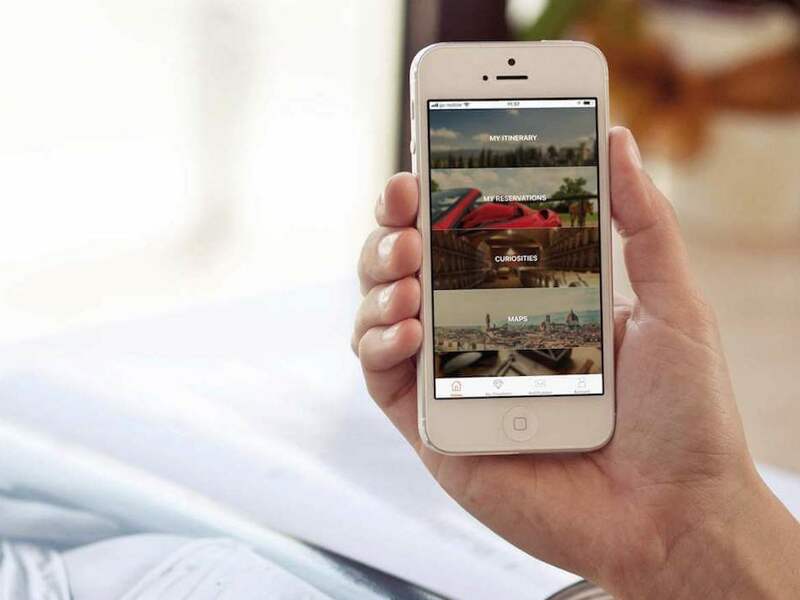 The personalised content makes the app even more special and turns it into a bespoke app. A virtual concierge always there for you. Personalised itineraries with reminders, real time information on your artisanal manufacturing process, personalised maps and curiosities. An easy payment tool and much more. Everything in just one click. Tag-à-Porter is a new App that integrates the physical and online commerce experience in order to transform the future of shopping, making it more fun and interactive. We have created the app with its whole brand identity: naming, payoff, logo, website and Video. 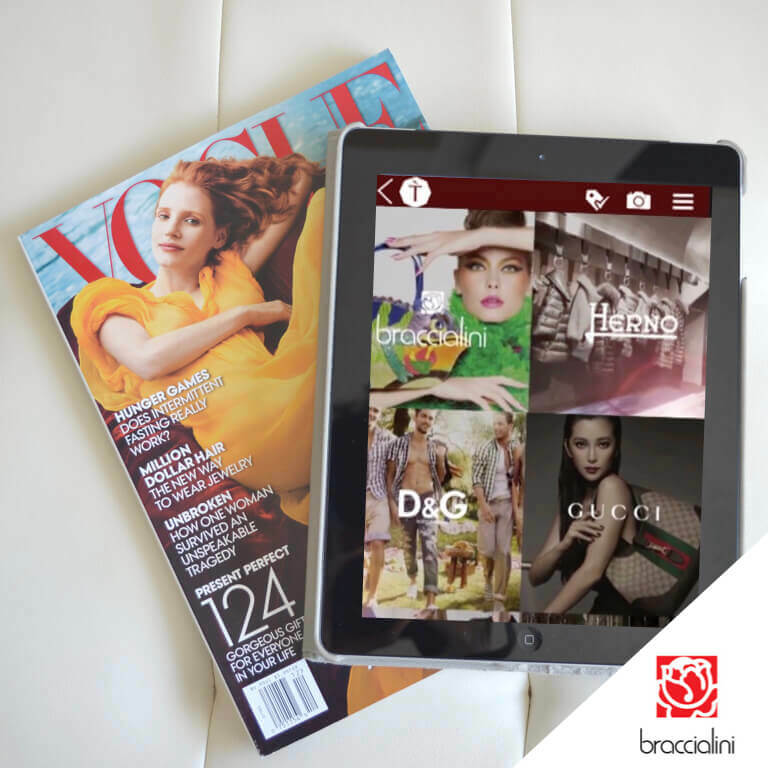 Braccialini was one of the first brand to adopt the app.